Has Your Lover Lost His or Her Way? Has your lover left you? Are you certain that once this person wakes up to the fact that you are the one and only one for them, they will come rushing back to you with open arms? And do you feel that you are running out of time, that this has to happen right now? You know in your heart of hearts that the two of you are meant for one another. You are convinced that past mistakes can be overcome if only you have a second chance to make everything right. You are a good person, a giving person, a wonderful person. And you deserve to live the rest of your life with the love of your life. It is your destiny! If the above resonates with you, Andreika’s Retrieve Your Lover ASAP spell could fulfill your destiny and bring you the happiness and success that is just over the horizon. This spell to bring back a lover comes with a 365 day guarantee. You’ve got nothing to lose. I broke up with my boyfriend months ago and I’ve tried everything I could to move on and be happy, but to no avail. Finally stumbled upon Andreika and decided to have her cast a spell to bring him back. I was very specific in what I requested for which was to have him come begging for a second chance, to love and commit to me again. I was blown away when he did exactly that!! In fact, he wants to move back in with me as soon as possible. I do know that he loves me the whole time we were apart, but he is a stubborn and proud man who does not express himself. So, to have him begging me for another chance and wanting no one else but me, Andreika’s spell totally worked! No doubt about it. 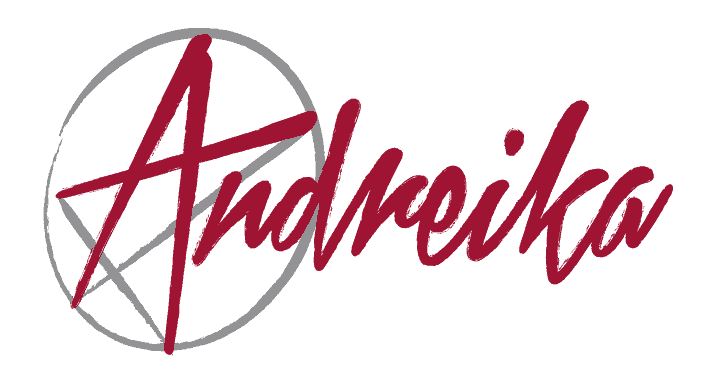 I highly recommend Andreika! Thanks Andreika for your time and energy!! Thank you! !